Ukrainian Prime Minister Arseniy Yatsenyuk has said he plans to hold talks with representatives of the Radical Party and the Petro Poroshenko Bloc. 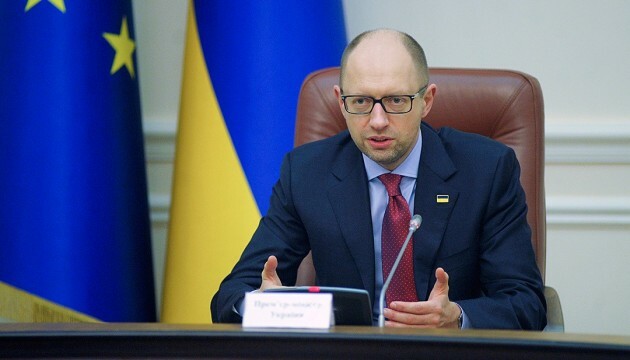 “Today I will hold consultations with the Radical Party, and once again I will speak with the President, with the faction head,” Yatsenyuk said at a government meeting on Thursday, an Ukrinform correspondent reports. He also stressed that “now one should leave emotions aside and go ahead”.